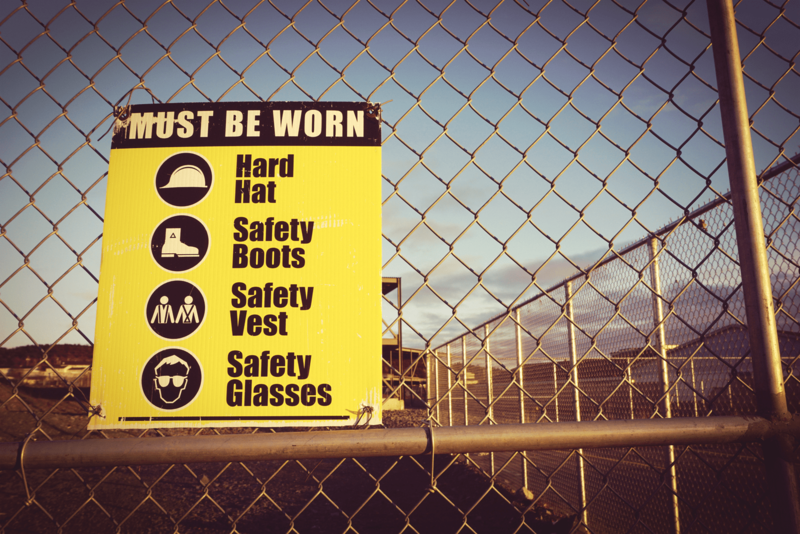 Palmer Heavy Equipment is dedicated in providing value-added, safe, and reliable heavy civil design and construction, heavy equipment operating, and material handling maintenance services to the industrial, commercial, and residential market. 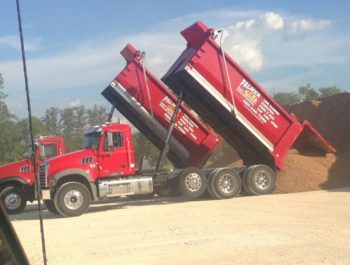 Established in 1995, Palmer Heavy Equipment is an independently owned and operated turn-key general construction company specializing in a variety of civil design & new construction, heavy equipment operating, material processing and material hauling services throughout the Louisiana Gulf Coast Region. 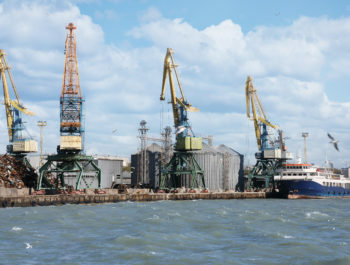 Our vast amount of services and capabilities include, but are not limited to: deep foundation construction, deep mass and precision excavation, demolition, disposal, environmental and industrial remediation, material handling maintenance, processing, and hauling, in addition to other civil general construction and maintenance servicing the industrial, commercial, and residential markets. 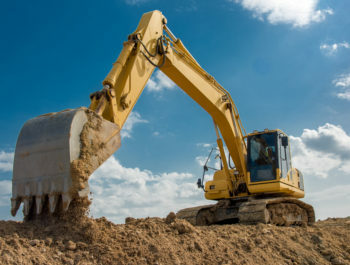 With over two decades of offering high quality, safe, and reliable heavy equipment general construction services in the United State Gulf Coast Region, our capabilities include a vast amount of general civil construction and hauling services including: civil design, marine, excavation, sub-surface drainage, demolition, waste management, environmental and industrial remediation, material handling including concrete recycling, heavy material and heavy hauling services encompassing the Louisiana Gulf Coast Region within the industrial, commercial, and residential markets. 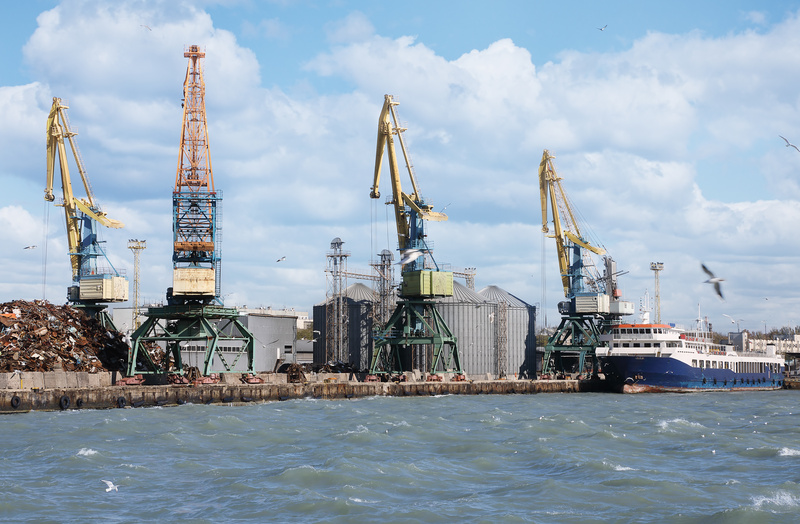 Marine Construction Palmer Heavy Equipment is a full service civil contractor for all your industrial and commercial marine construction requirements. We have extensive experience in designing, engineering, constructing, state permitting, maintaining, and managing any type. 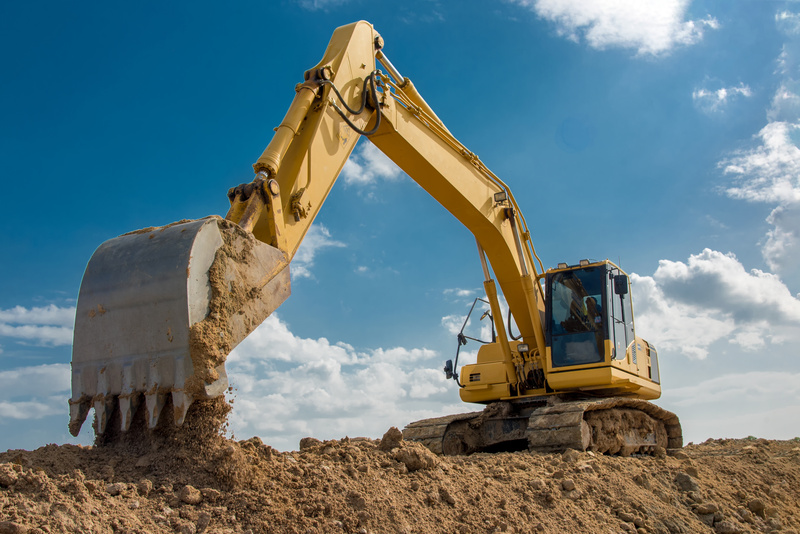 Heavy Civil Design & Construction With over 20 years of industry experience, Palmer Heavy Equipment specializes in heavy civil design and new general construction services for the industrial, commercial, and residential markets throughout the Louisiana Gulf. 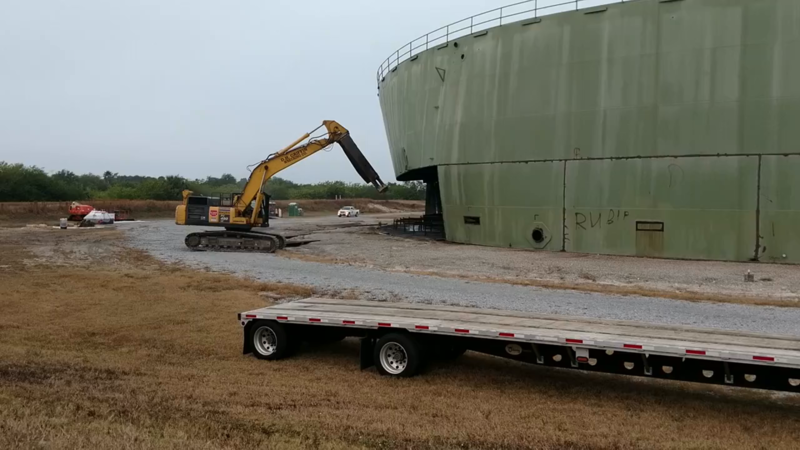 Demolition and Disposal Palmer Heavy Equipment specializes industrial, commercial, residential, and infrastructure demolition and disposal services in the Louisiana Gulf Coast area. 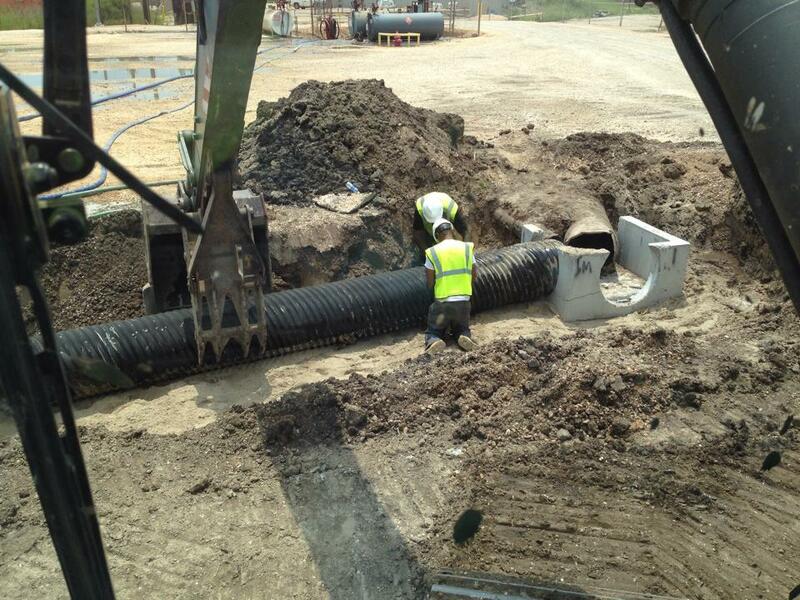 Our demolition and disposal capabilities provides solutions to disaster relief, or debris removal,. 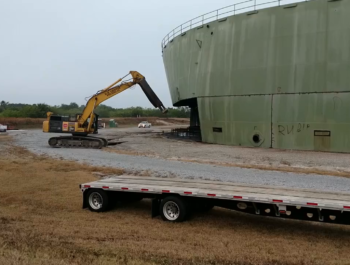 Environmental & Industrial Remediation Palmer Heavy Equipment performs a wide variety, and a proven leader in offering environmental remediation / civil construction services for the commercial and industrial Louisiana Gulf Coast Region. 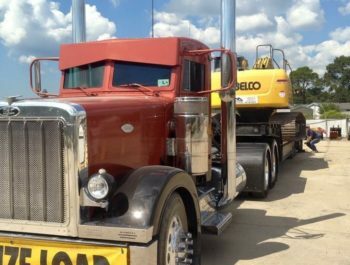 Material Handling & Heavy Hauling Palmer Heavy Equipment holds over 20 years of experience in heavy hauling and material handling maintenance services. 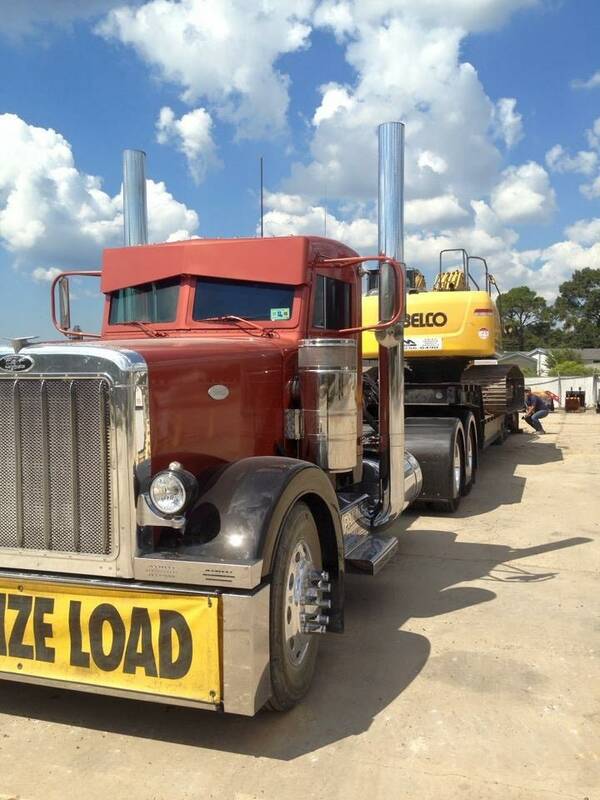 With years of work in hauling and material handling, we can provide and. Concrete Recycling - On Site/Off Site Palmer Heavy Equipment offers a complete mobile, portable, or off-site concrete crushing and screening operations across Louisiana which includes utilizing our excavators, loaders, portable crushers and screeners to pre-size. We’ve been working with Palmer Heavy Equipment for several years now. They have successfully completed a variety of top-notch civil construction and material handling services for our company. We highly recommend Palmer to anyone in need of any civil design and construction, hauling and handling services. We are extremely happy and satisfied with our experience of working with Palmer Heavy Equipment for their crushed concrete recycling services and continue to look forward to working with them for many years to come. 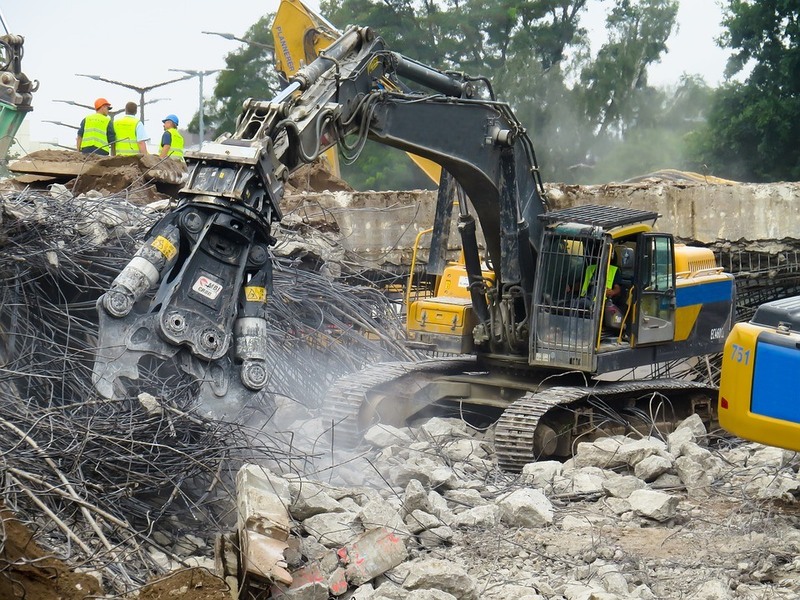 Contrary to popular belief, commercial site demolition is much more than just tearing down buildings. In. Construction work is one of the most dangerous professions. Every day, a new story about on-site.